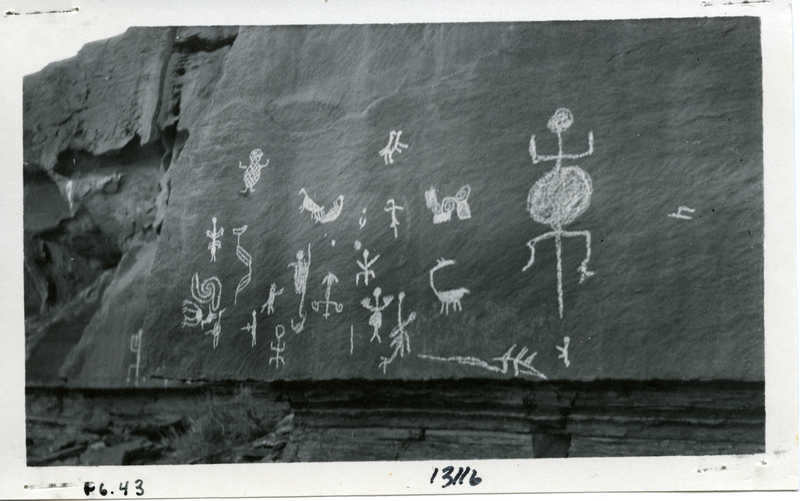 Rock Art Studies: A Bibliographic Database - The Rock Art Studies project is a searchable bibliographic database of the World's rock art literature and contains 35,000 citations as of spring 2017. The RAS database was hosted as a joint project between the Bancroft Library (University of California - Berkeley) and the Bay Area Rock Art Research Association (BARARA) from 2003 - 2016. In fall of 2016, BARARA affiliated with the Museum of Northern Arizona to continue the free and open access to the RAS database project. Arizona Archives Online - Provides free public access to descriptions of archival collections preserved and made accessible by Arizona repositories, including libraries, special collections, archives, historical societies, and museums. Arizona Memory Project - Provides access to the wealth of primary sources in Arizona archives, museums, libraries, and other cultural institutions. Visitors to the site will find some of the best examples of government documents, photographs, maps, and multimedia that chronicle Arizona's past and present. Arizona State Library, Archives, and Public Records - Collects, preserves and makes available to the public and all branches of government, permanent public records, historical manuscripts, photographs and other materials that contribute to the understanding of Arizona history. BioDiversity Heritage Library - Improves research methodology by collaboratively making biodiversity literature openly available to the world as part of a global biodiversity community. BHL also serves as the foundational literature component of the Encyclopedia of Life ( ). Cline Library, Northern Arizona University - Houses more than 1.4 million volumes, including some 460,000 print book and 6,000 print serial titles and has access to more than 232,000 e-books, 140 databases, 88,000 e-journals and newspapers, 80,000 streaming videos and 132,000 streamed sound recordings. 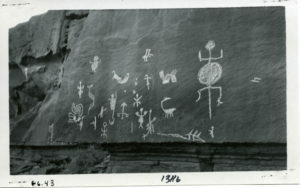 Their Special Collections and Archives holds 20 million unique items focused on the Colorado Plateau and Northern Arizona. OpenKnowledge@NAU, NAU's institutional repository, gathers NAU teaching, research and creative output in a central, open location. Directory of Open Access Journals - A community-curated online directory that indexes and provides access to high quality, open access, peer-reviewed journals. HathiTrust Digital Library - A partnership of academic & research institutions, offering a collection of millions of titles digitized from libraries around the world. JSTOR - Provides access to more than 10 million academic journal articles, books, and primary sources in 75 disciplines. SEInet - The SEINet data portal was created to serve as a gateway to distributed data resources of interest to the environmental research community within Arizona and New Mexico. Through a common web interface, they offer tools to locate, access and work with a variety of data. SEINet is more than just a web site - it is a suite of data access technologies and a distributed network of collections, museums and agencies that provide environmental information. WorldCat - The world's largest network of library content and services. WorldCat libraries are dedicated to providing access to their resources on the Web, where most people start their search for information.